It is vital that a co-ordinated approach to countering economic crime has senior level support and oversight. This sets the tone for the positive development of an anti-fraud, bribery and corruption culture across the entirety of the organisation. In order to give you confidence to do this, we will help you to understand the level and types of risk to which your organisation is exposed, and work with you to develop a strategy for minimising those risks. In order to deliver this, our approach is to gather relevant intelligence, disseminate this intelligence appropriately and build quality relationships with you and your staff. Development of an action plan responding to your organisation’s specific needs, in order to effectively mitigate the major threats that you face. 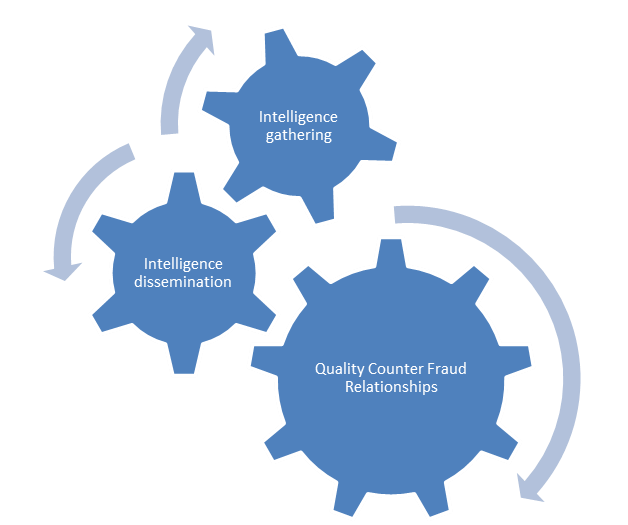 Benchmarking of performance to enable you to establish the success of initiatives employed to counter fraud, bribery and corruption.